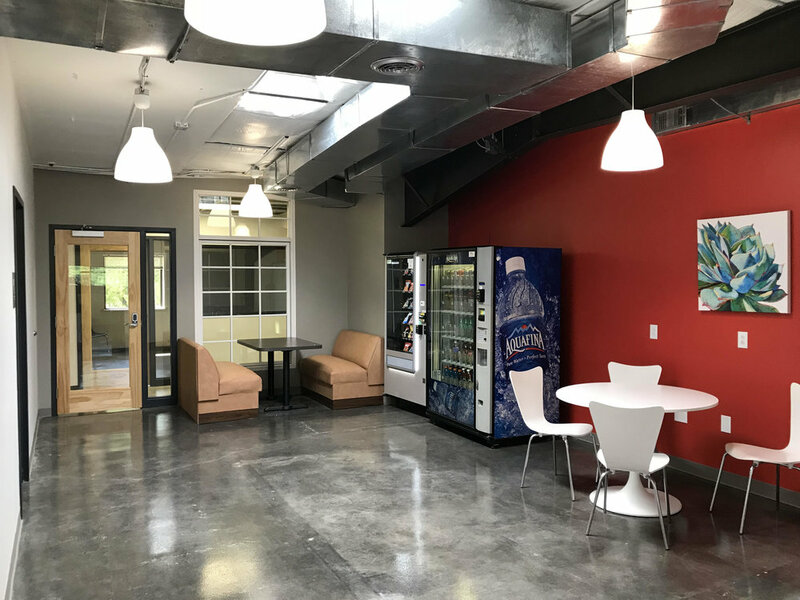 Whether you need a single office or a team space, Eastbrook Collaborative has you covered. Are you growing quickly and don't want to lock yourself into a long term lease? We are the solution you have been looking for. With our month to month options we allow you to have the flexibility to grow and expand at your pace, not ours. "This is an amazing space and a great concept! With a great location and great people who really care about our success, we consider ourselves very lucky to be a part of Eastbrook Properties and we are very excited about the Collaborative. Thanks for having us!" "I loved it the first time I saw it. Very professional and the design and decorating is amazing. 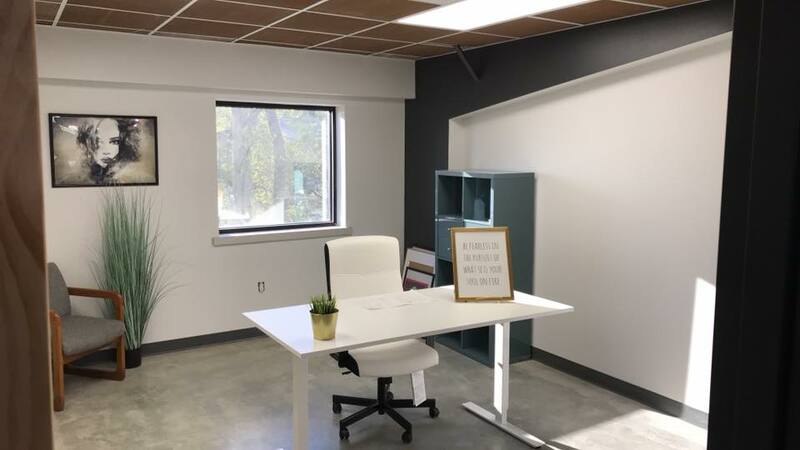 EBC has created a perfect workspace for varying sizes of small businesses"
"Eastbrook Collaborative at 1508 NW Vivion Road, Suite 300 is a great option for office space. The benefits of having a private office, conference room availability and an open cafe space at my disposal is priceless. This is everything I wanted in a place to work. I can meet people and provide programming in one location. It is exactly what I needed for Power Chics Worldwide Headquarters. My new office is perfect! Come by, say Hi and check it out." 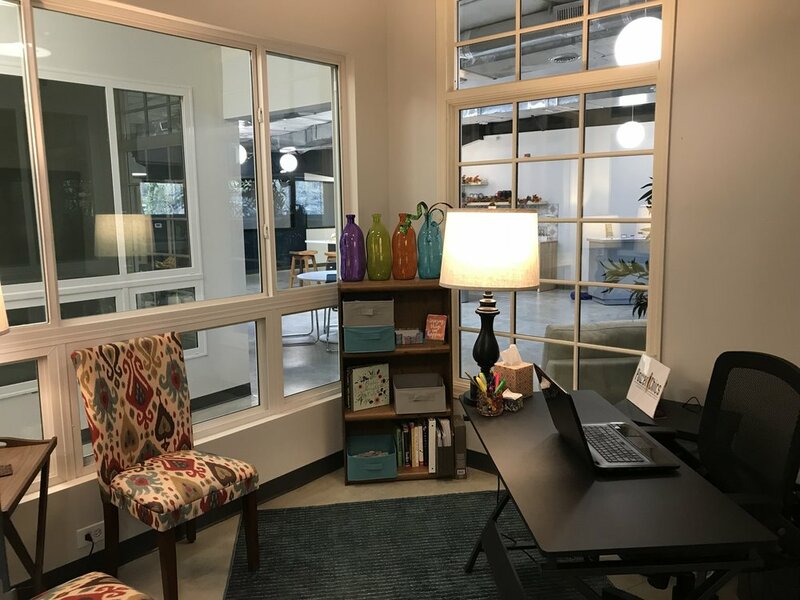 32 private offices and team spaces available. All are private locking offices, offices can be combined to create the perfect team space.